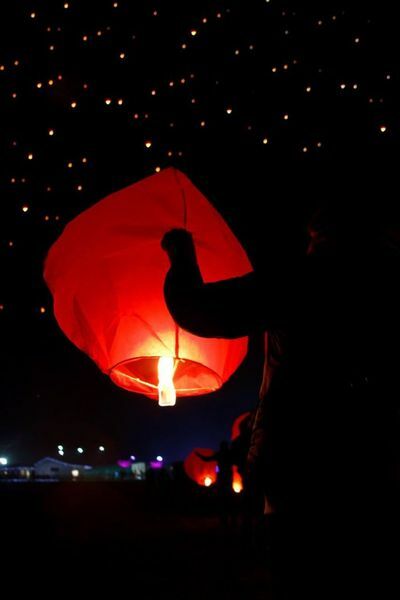 The myth says that military strategist Zhuge Liang -also known as Kong Ming- wrote a message on a sky lantern and released it to the sky in order to summon help after the enemy had surrounded him. 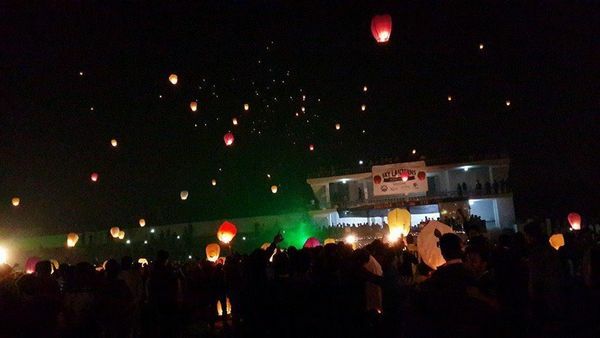 Ever since, sky lanterns have become known as Kongming lanterns. 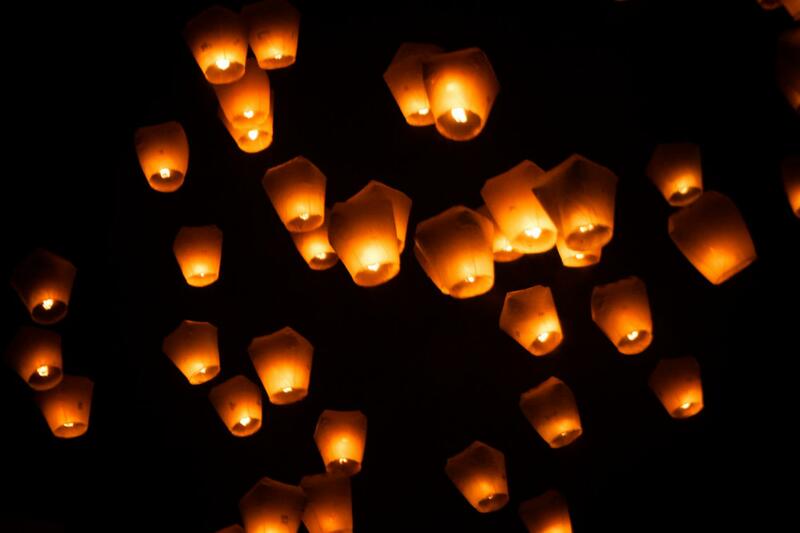 The Chinese believe that by writing their wishes and prayers on the lanterns and releasing them, those wishes and prayers will come true. 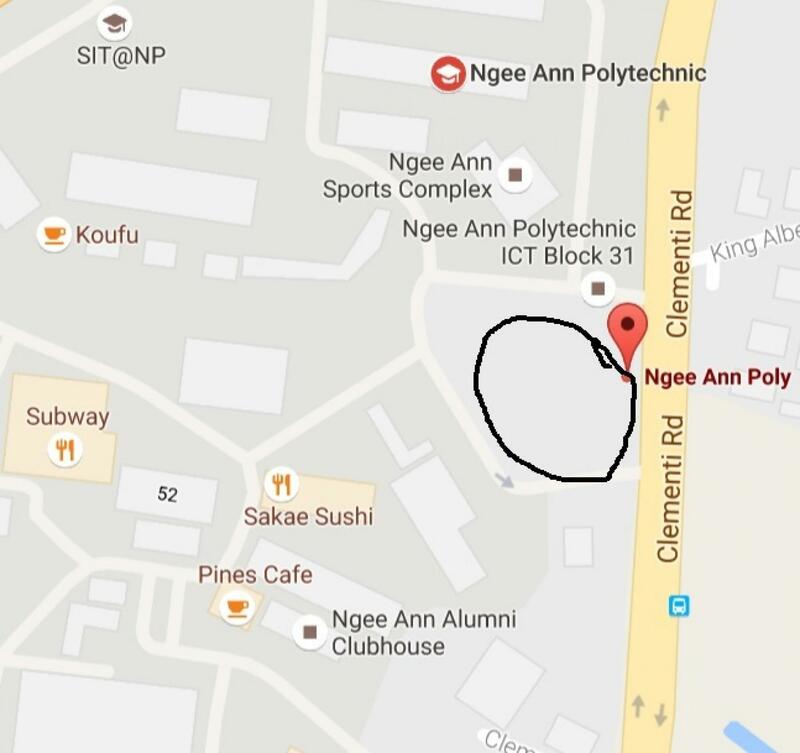 The more locations across Singapore we can organize, the more lanterns will brighten our night sky on September 17th in celebration of Mid-Autumn Festival. Gather with friends, family, neighbors (and we are also happy to send some friends your way) and celebrate this special day outside by making a wish, lighting your lantern, and have it join the others on the night sky. 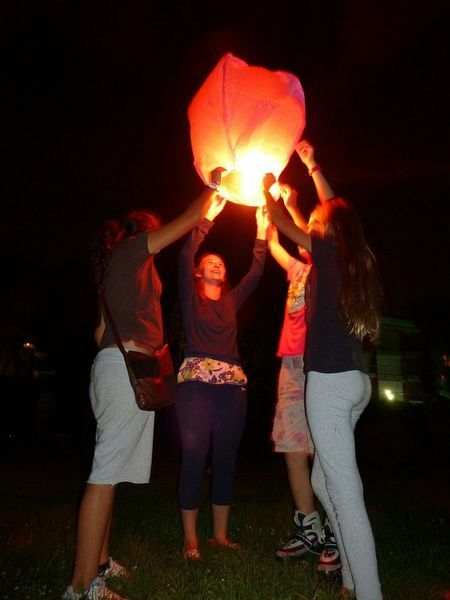 Numererous reports have shown the negative impact of flying sky lanterns "the traditional way". Among them are littering the environment and causing hazard for animals from eating or getting trapped in lantern remains such as wires. 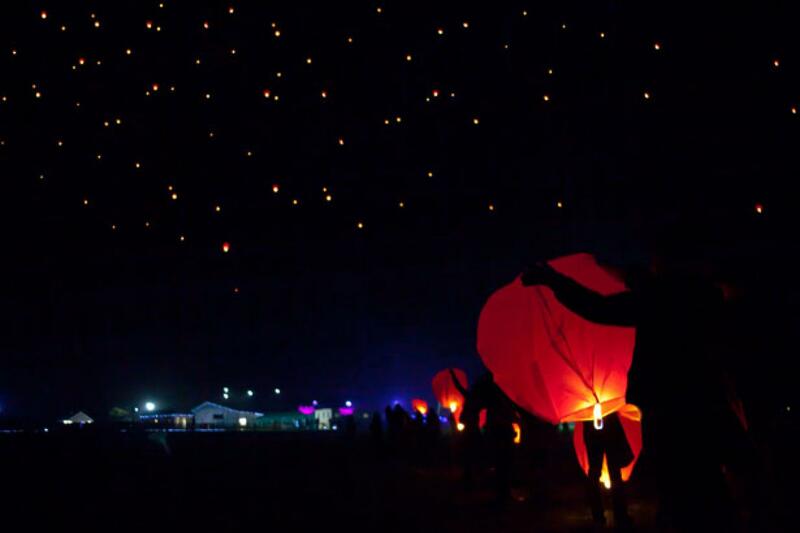 Our chosen method of flying sky lanterns leaves no trace in the environment, as our lanterns remain attached to our bodies via a string of 60m/200ft length. This allows us to retrieve the lantern as it burns out, leaving no trace behind and therefore posing no danger to animals. We also pay special attention to leaving the place in a better shape than we have found it. 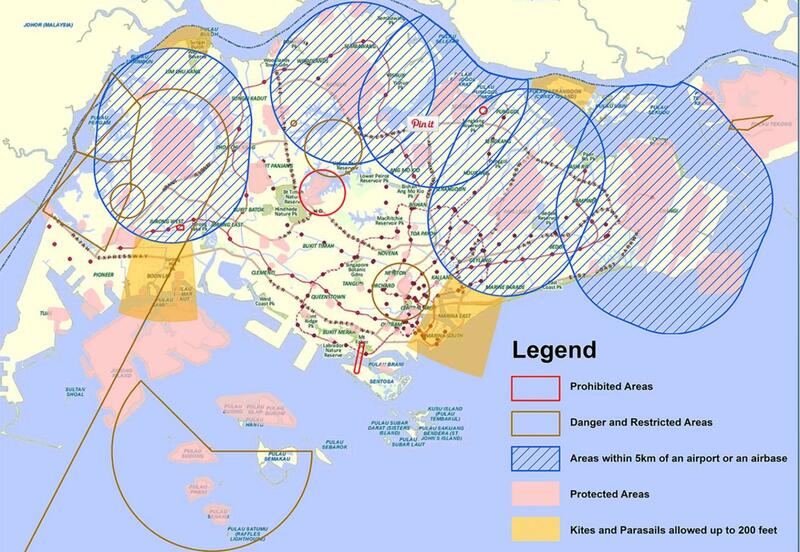 You must have outdoor space for several people and your condo must be in one of the 'pale yellow' locations in above map. Just contact us using the 'any questions' button! We will deal with obtaining the permissions from the authorities for you. First come first serve, so be quick to apply! 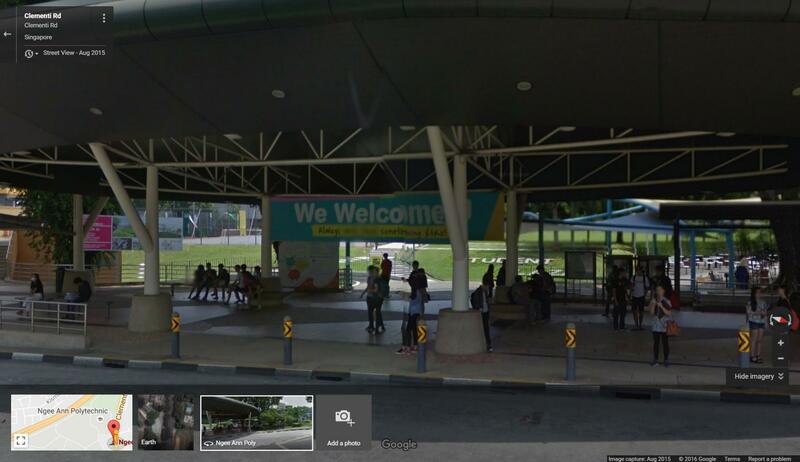 We are also celebrating in public places, Toa Payoh (permission granted) and Tanglin (permission under way) among them. 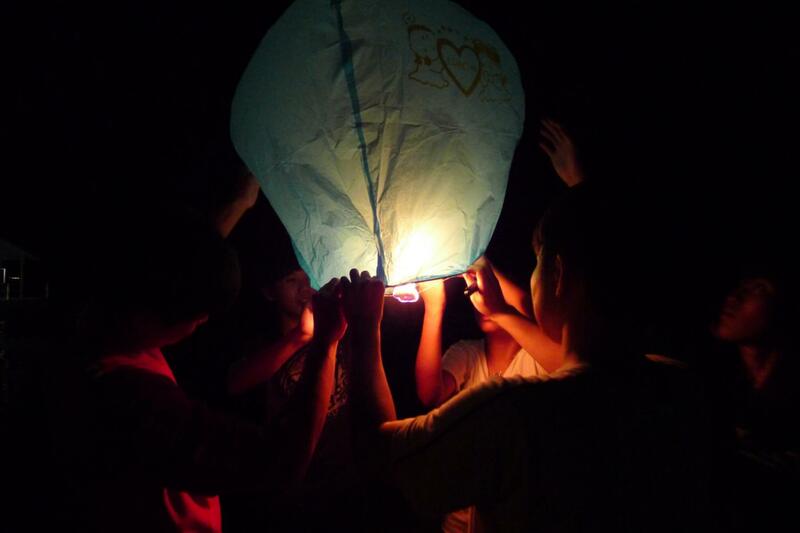 We'll provide everything you need to fly the lanterns, including the strings. Imagine if we have few hundred lanterns flying in Singapore night, it will be such a memorable and spectacular way to celebrate Mid-Autumn Festival. Anyone who wants to join this unforgettable experience is welcome, please RSVP quickly, as interest is very high!